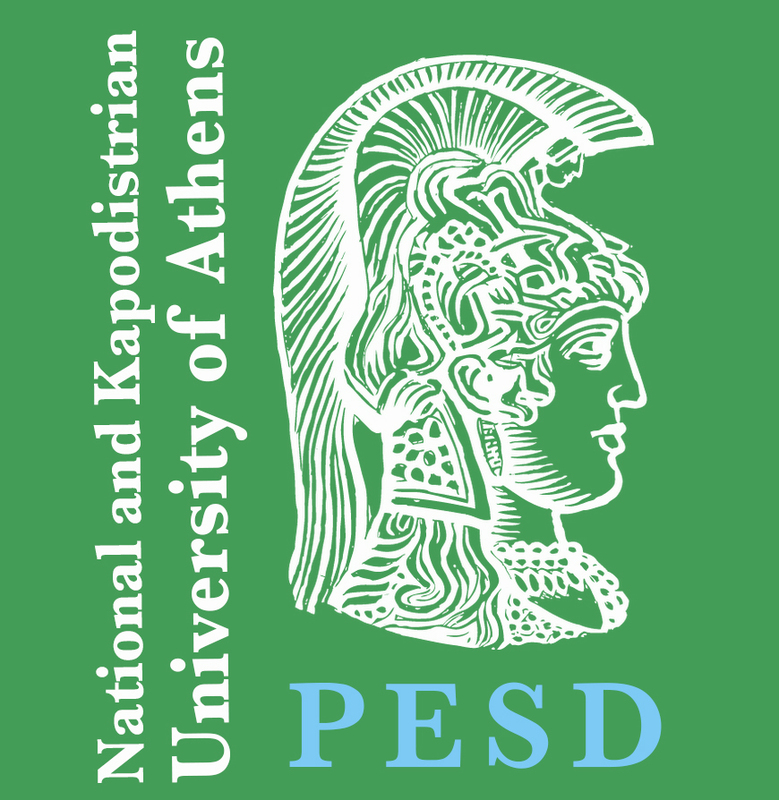 The Workshop was organized under the auspices of SDSN Greece by the Political Economy of Sustainable Development Laboratory (PESD) of the Department of Economics of the National and Kapodistrian University of Athens, in collaboration with the Athens University of Economics and Business (ReSEES Laboratory) and the International Center for Research on the Environment and the Economy (ICRE8). 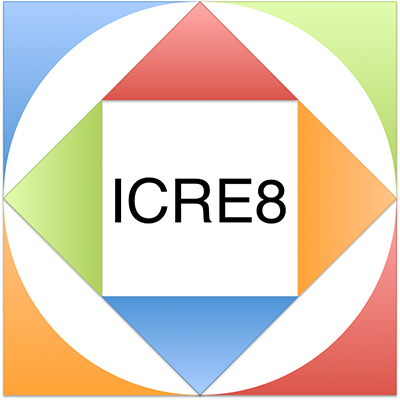 PESD and ICRE8 are the hosting institutions of SDSN-Greece. The workshop took place on Wednesday 28th of June, at the historical premises of the Kostis Palamas building at the University of Athens, and brought together interdisciplinary participants including leading international experts, academics and practitioners from various scientific fields, with the aim to provide answers to the following question: How should one evaluate and manage natural resources over time and space in an uncertain world? Andreas Papandreou, Professor of Economics, National and Kapodistrian University of Athens, opened the workshop with a talk about the political economy perspectives of climate change policy indicating areas of advancement and steps yet to be implemented. Next, participants attended a recorded lecture of Jeffrey D. Sachs, Quetelet Professor of Sustainable Development, Columbia University and Leader of the Global Sustainable Development Solutions Network who pointed to the role of education on achieving sustainable development in times of crisis. Phoebe Koundouri, Professor of Economics, Athens University of Economics and Business, and Scientific Director of ICRE8, in her presentation on deriving economic value and the role of information under uncertainty highlighted the importance of valuation in implementing sustainable development. Yannis Ioannidis, Professor of Informatics and Telecommunications, National and Kapodistrian University of Athens, and President and General Director of ATHENA Research and Innovation Center spoke about the importance of big data to the implementation of Sustainable Development Goals (SDGs) linking the topic to valuation aspects. Maria Damanaki, Global Managing Director for Oceans at The Nature Conservancy, complemented the discussion on the importance of valuing nature with a practitioner’s perspective to the role of nature to fighting climate change. Professor Sir Partha Dasgupta, Emeritus Professor of Economics, University of Cambridge, provided further insights with his presentation on the theory of reproductive rights and environmental externalities. Anastasios Xepapadeas, Professor of Economics, Athens University of Economics and Business and University of Bologna, wrapped up the workshop with a presentation on the theory and modeling of environmental and resource-use networks. Date and Time: Wednesday 28 June, 9 a.m. to 4 p.m.